Canara Bank is a nationalized bank in India and it is a popular bank because of the reliability and trust that it has established over the years. Today, it is really important for people to have the access to internet banking as this helps them in carrying out transactions and availing services along with the comfort of the house. 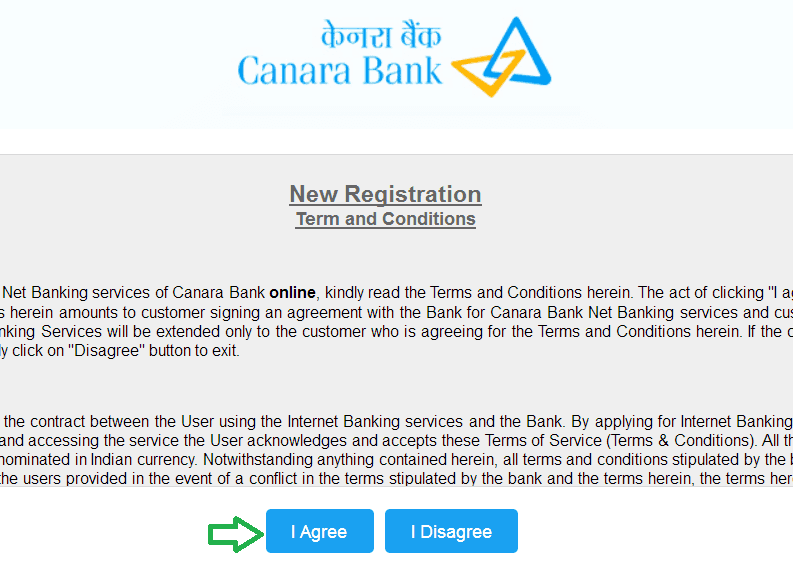 If you do not have access to the net banking for your Canara bank account then here is how you can register and activate the net banking through online medium. The only pre-requisite of the process is that you should have your mobile number registered with the bank and if you meet this condition then you will be able to register your internet banking for Canara Bank. Step 1: The first step is to access the registration page for the net banking in Canara bank and for that, you need to click https://netbanking.canarabank.in/entry/tnc.html. Once the page is displayed, you will see the terms and conditions for using the net banking. Read them carefully and click on 'I Agree' button. You will now be redirected to the registration page for the net banking. 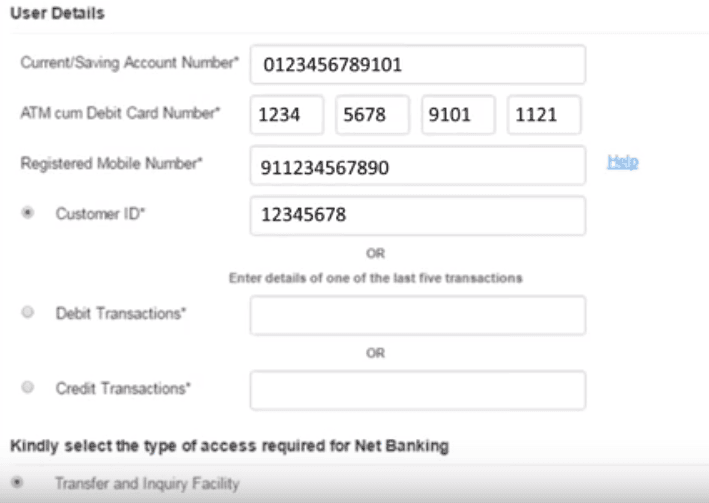 Step 2: On the page, enter your 'Current/saving account number' along with the 'debit card number', 'mobile number' and 'Canara Bank customer ID'. You can also choose to enter the amount of any of the last five transactions instead of the customer ID. Step 3: After entering all the details, click on 'I agree' button after checking the radio box of terms and conditions. Step 4: This will trigger an OTP service and you will receive an OTP on your registered mobile number. 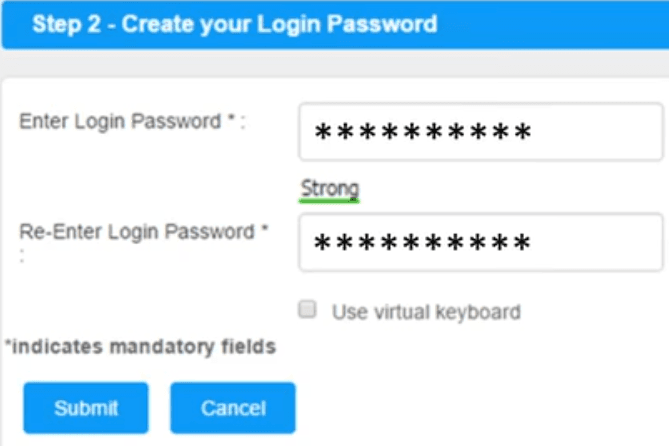 Step 5: Now 'enter a login password' of your choice and enter it again to confirm the password. You are registered for the canara net banking successfully. Your 'user ID' is 'customer ID' which can be changed through services tab after login your net banking account. This was the process to activate the net banking for Canara Bank. Now you can login for first time using customer id and password. 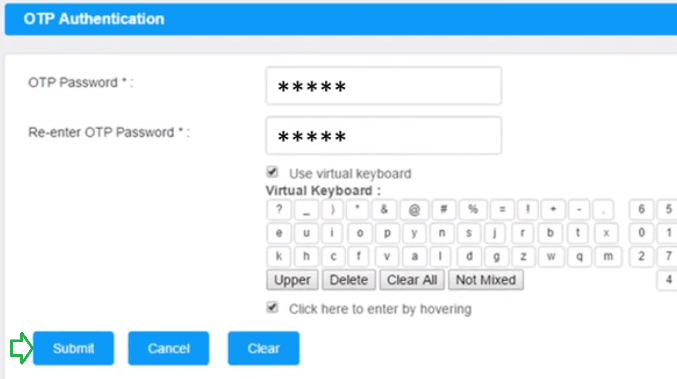 After login, you can generate transaction password to use all Canara net banking features. In case of any query; you can always contact the toll-free number of the bank to seek help. The toll-free number is 1800 425 0018. It should also be noted that if your bank account is not linked to your mobile number then you would have to visit the bank branch to get the net banking activated. My Canara mobile banking is not opening. my number is not registered with the saving account.